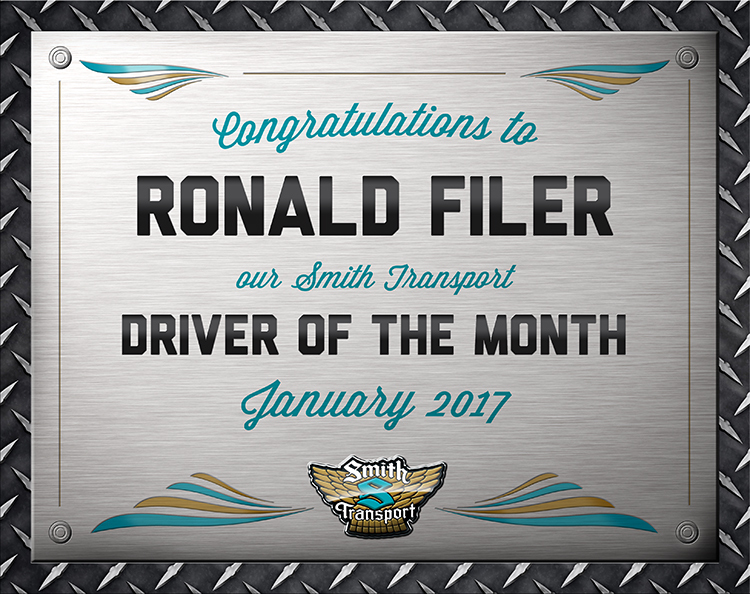 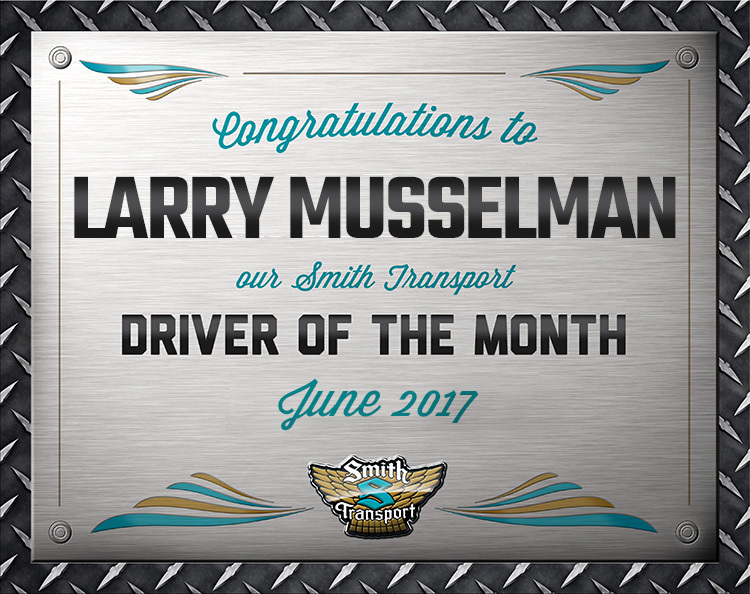 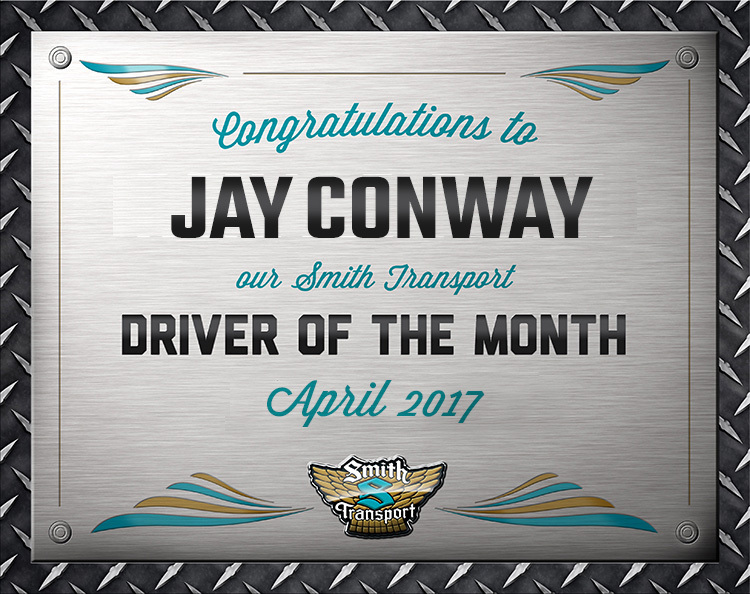 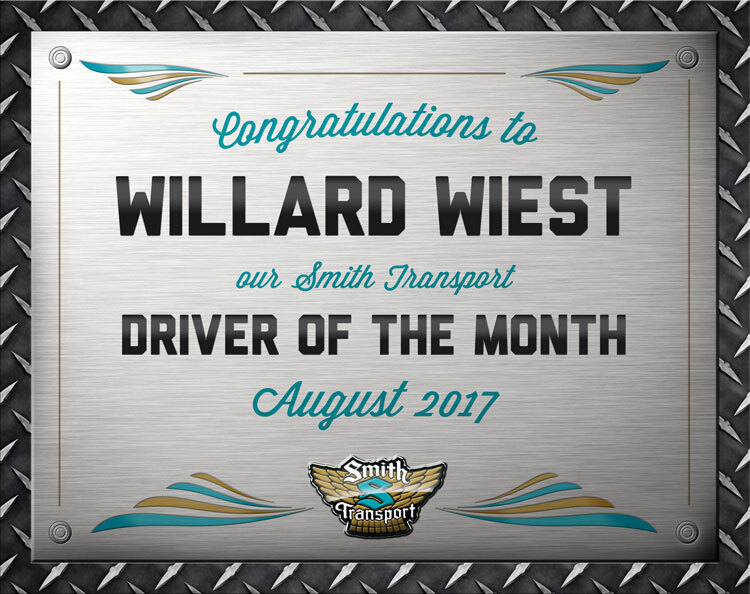 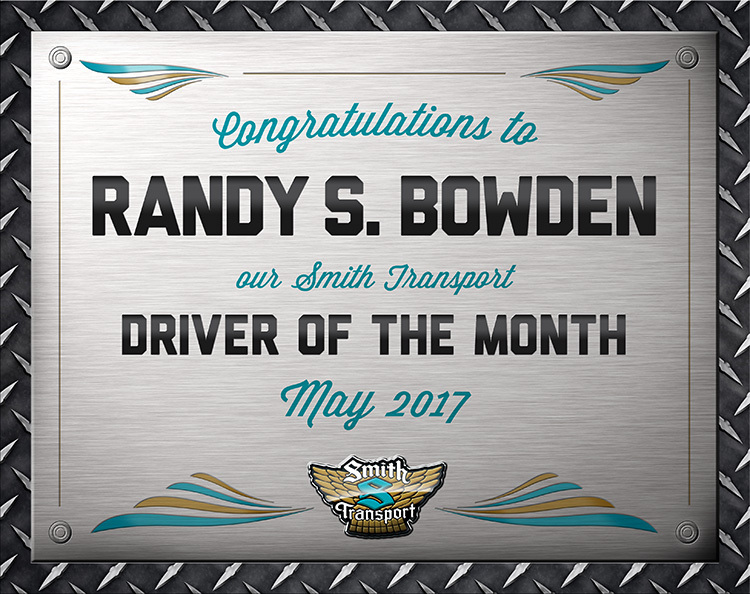 We’re proud of all the professional men and women who serve our customers as Smith truck drivers. 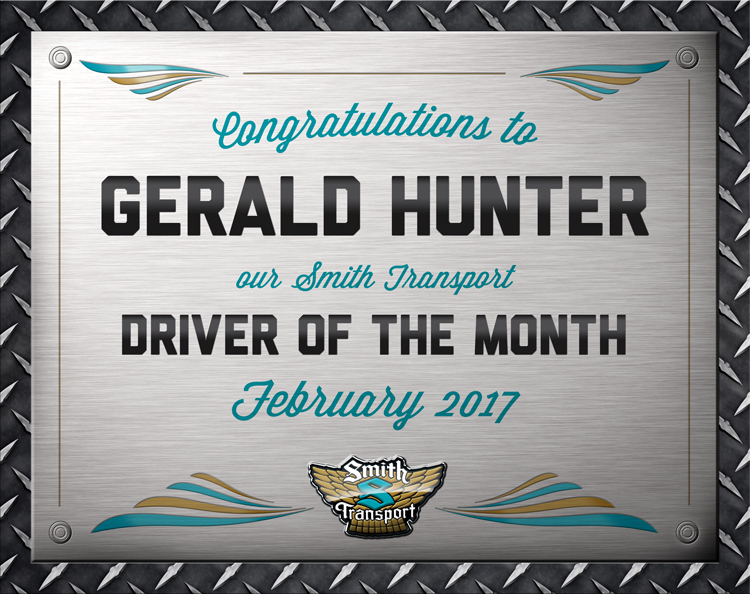 We’d like to say a special congratulations to these drivers who’ve recently been selected for recognition as our Drivers of the Month. 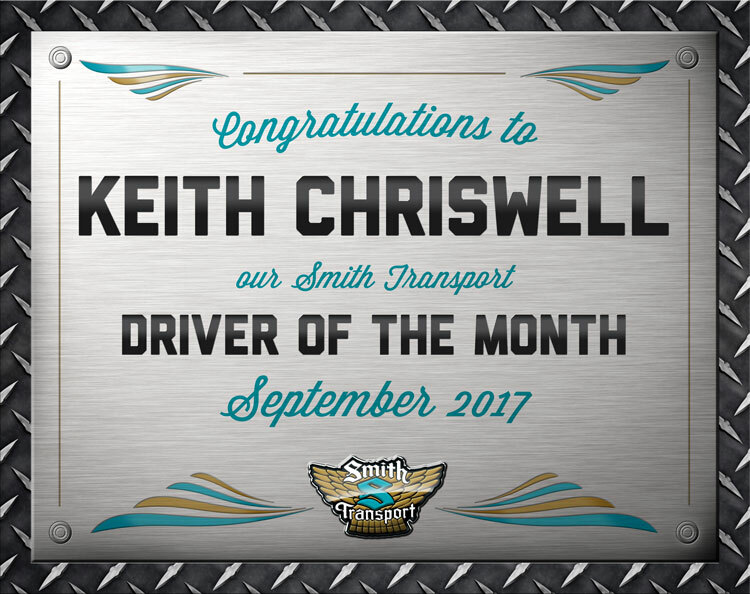 Congratulations to these outstanding men and women who have worked so hard to reach the 1 Million, 2 Million and 3 Million Mile mark with Smith Transport.